Delectable. Intimate. Impressive. Experience the sensation of private dining at Ruth’s Chris and treat your special guests to unforgettable dining for your next business gathering, family celebration, or anything in between. If this is your first visit, prepare to taste the greatest steak you have ever eaten. From the U.S. Prime steaks, fresh seafood, delectable desserts and special lunchtime menu that also includes salads and sandwiches, this is a steak house to which others aspire. Open for lunch and dinner. 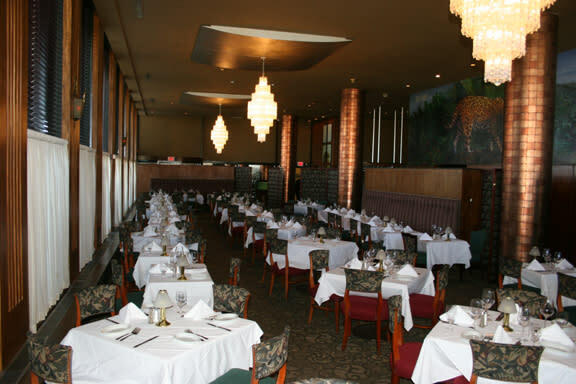 Private rooms are available for your business function or family celebration. Our sales manager can assist you to design a menu to fit your budget, help with AV equipment needs and plan a flawless event. 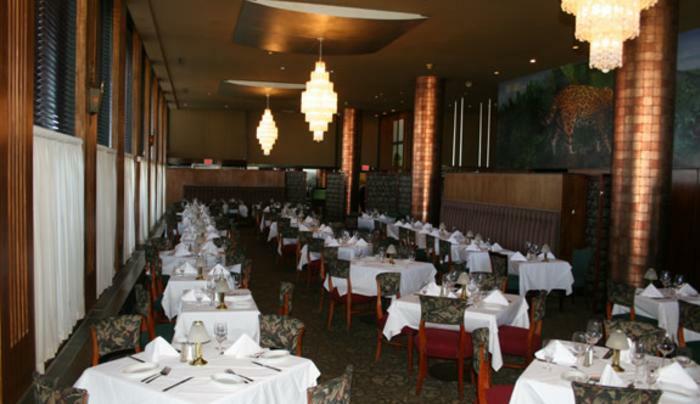 We can accommodate groups of 12-125. Life's too short to eat anywhere else.